Updated two stories 2 bed 1.5 baths condo features European style cabinets and granite counters in kitchens and bathrooms, new stainless steel appliances, tile floors throughout, fresh paint, central ac, impact windows, one assigned gated parking space. Move in payment includes first month rent, last month and security deposit. Wont last! 990 NW 1st St #7, Miami, FL 33128 is a 2 bedroom, 1.5 bathroom, 833 sqft condo built in 1971. 990 NW 1st St #7 is located in Little Havana, Miami. This property is not currently available for sale. 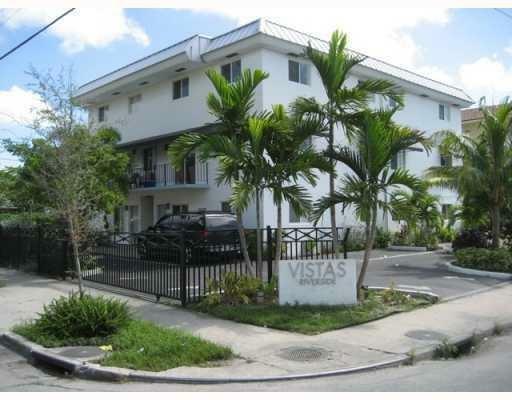 990 NW 1st St #7 was last sold on May 8, 2012 for $47,500 (97% higher than the asking price of $1,250).